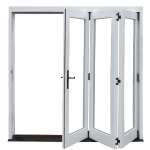 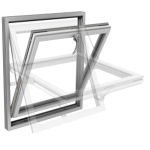 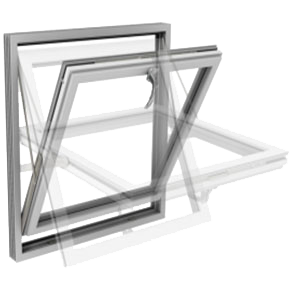 Designed to invite maximum light into your room with easy maintenance, the 180 degrees reversible action means you can clean the external glass on upstairs windows from the inside of your home, safely and securely. 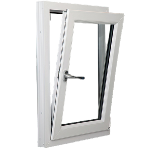 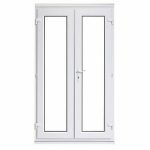 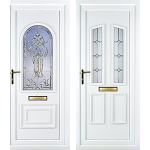 Right Choice Homes UK supply Fully Reversible Windows with a huge range of styles and options and can add additional features such as child restrictors. 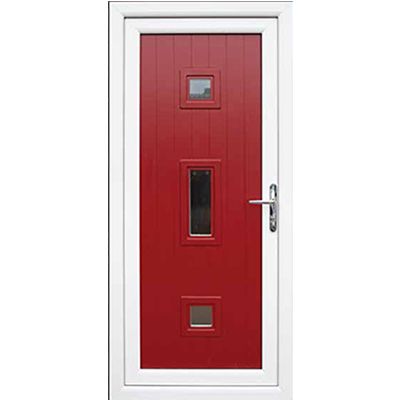 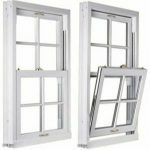 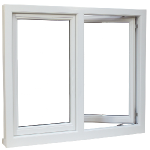 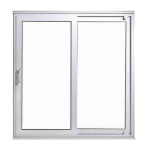 Right Choice Homes UK supplies all types of reversible windows. 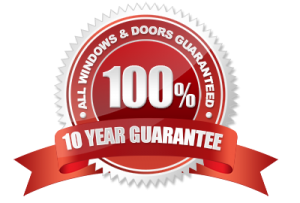 All our windows are fully compliant with all the latest Building Regulations and meet all the latest product testing standards. 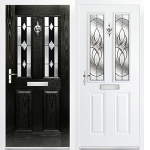 Wide choice of colour finishes including Dual colour.